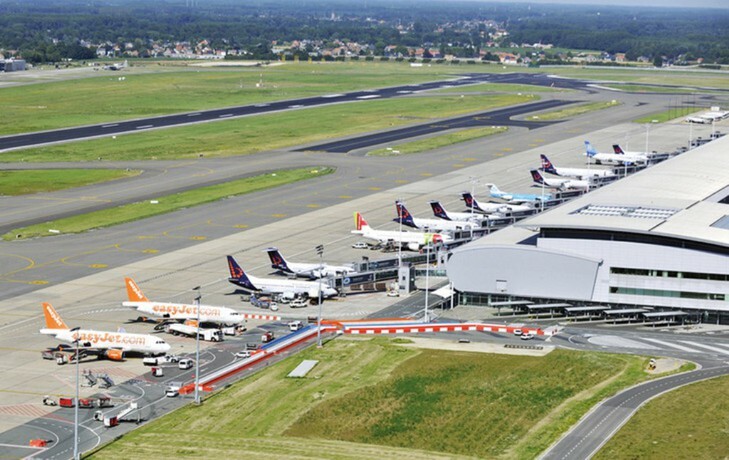 Brussels Airport will launch its slot booking app for certain gates at the warehouses of Aviapartner and WFS to help reduce waiting times next week. The BRUcloud slot booking app, first revealed in May, will go live on January 15, allowing trucking companies and freight forwarders to book time slot at a warehouse gate ahead of arrival. The Slot Booking App gates can be used only after approval at the service desk of the Ground Handlers. DHL Global Forwarding is the first company to book a slot using the app, BRUcloud said. The system is available through the Nallian data sharing platform and was developed as part of the BRUcloud cargo community platform.